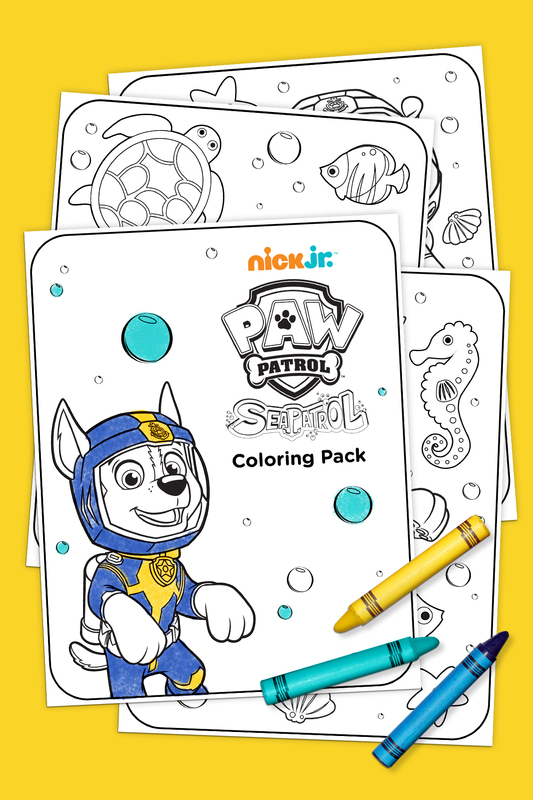 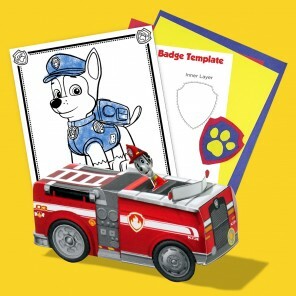 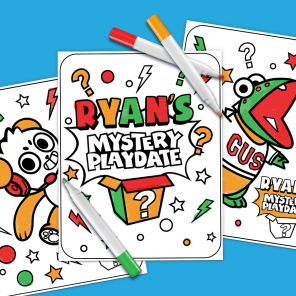 Print this free printable PAW Patrol coloring pack featuring the pups and Ryder in their underwater gear! 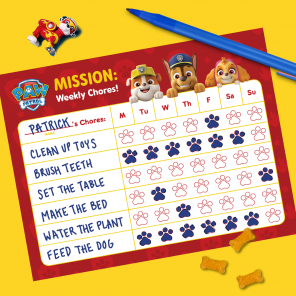 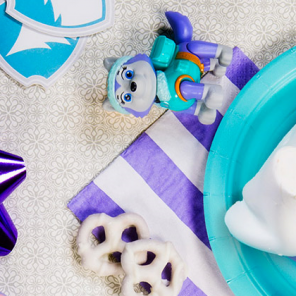 The PAW Patrol is going on an underwater adventure. 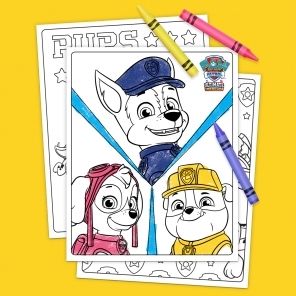 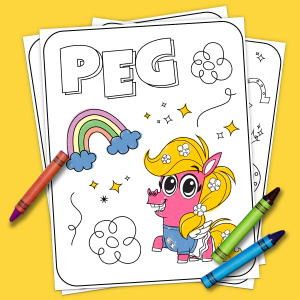 Get your preschooler excited with this coloring pack featuring the pups in their scuba gear.